[Liar] Longtime Guild looking for friendly, diverse players. Over 10 Years active! [Liar] was originally founded as a GW1 guild active since 2005 and we are expanding our roster for GW2. We are looking for friendly, teamwork-oriented gamers. We are a diverse group that strives to be inclusive of women, LGBT people, people with disabilities and people of all ethnic backgrounds. Visit our website at http://liar.fyi/ and click the "Apply Here!" button on the right to fill out the application. If you happen to be a Bless refugee, looking for a guild this weekend, we will welcome you with open arms. Are you hyped for chapter 3 of the living story? So are we! 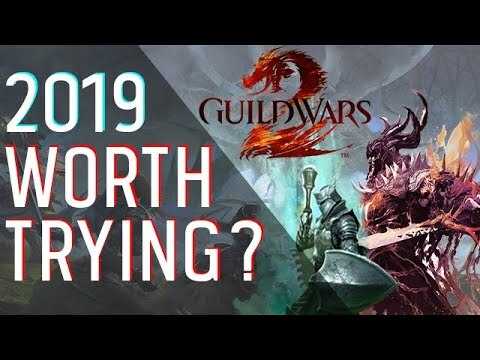 Not convinced you should buy GW2 yet? 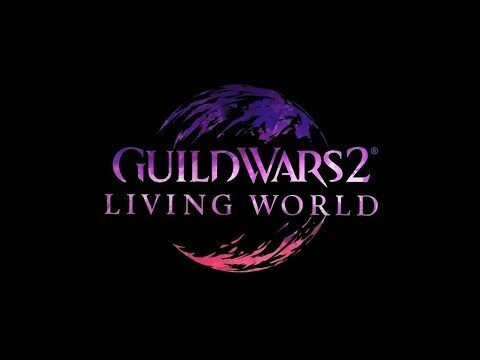 https://en-forum.guildwars2.com/discussion/43997/na-sor-looking-for-new-start-pve-wvw-frac#latest is your guild a match? Sounds good. Send us an app! Who is hyped up for ROLLERBEETLES!? Applied, will join Discord once I'm home from work. We are still alive. No twitter drama gonna bring us down! Join us for alliance raids Fri-Sun! The festival continues! Who will beat Turai Ossa this year? We got a new website! It's still under construction but applications work again! Hope people are liking the new map! We are still at it! Hope you are ready for Halloween! Halloween is here! Try the clocktower! One more day of Halloween left. Shore up your acheesements! I'm pretty new to the game. How is the guild with new people? Going to have quite a few questions and might need a little guidance. Saw the post here and was curious. Looking forward to the rune and sigil overhaul! It has been a long time coming. We take newbies all the time! We always try to help. Please hop on our discord and chat with us. It is the best way to reach us. Hey i'm looking for a new guild. I previously ran my own guild for 2 years and took a break from a few months and we decided to end the guild due to life commitments which was a shame. I like to chat and be active with a guild and happy to help run some events or something eventually if you guys need help. I've been a player since GW1. Hey thanks for checking us out! Have you submitted an app on our website yet? We recently updated our events schedule. Check out our website! such a long history would love to be a part of it. It Thanks Yugen hope you have a good time here. Check out the rollerbeetle race contest! Wintersday Tuesday! Will there be new content for 2018? We are ready! Can't wait for the next Guild Wars 2 Art Show! Check out this video our guildie POM made! Who has their Dragon's Blood weapon already? We are doing a Dragon Stand right now. Every Sunday this time! 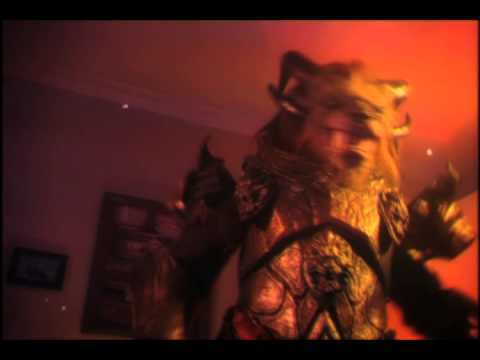 Fear not this night friends! Liar remains loyal to Guild Wars and Anet in these difficult times. We are doing our gms today. Every Saturday! Tonight we are doing a Dragon Stand run with our alliance. Come join us! We just did our guild missions today! They have now been moved to Sunday. Come join us for some Super Adventure Box! Join us for our Path of Fire Bounty train on Wednesday!